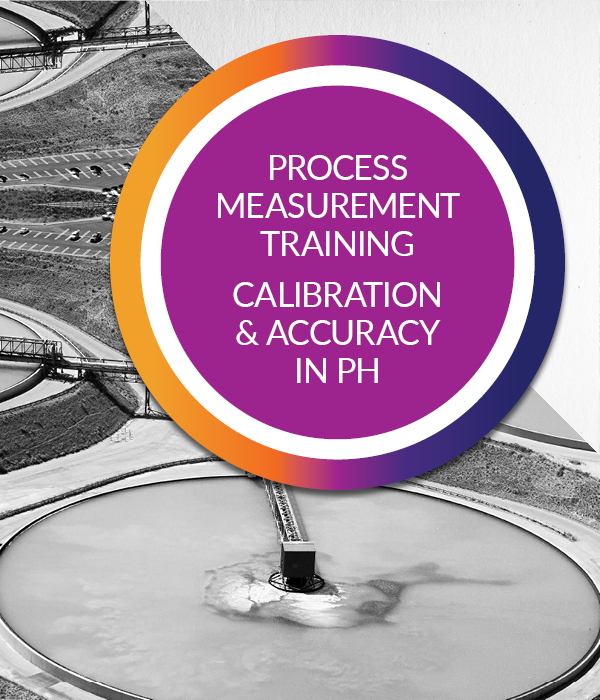 Calibration and accuracy in pH and ORP measurement is a 1 day course which is aimed at providing students with a strong foundation in pH and ORP measurements in process environments, along with helpful tips in care and maintenance of electrochemical measurement equipment. Poor measurement accuracy, lose process control and labour intensive maintenance procedures can cost companies hundreds of thousands of dollars annually. 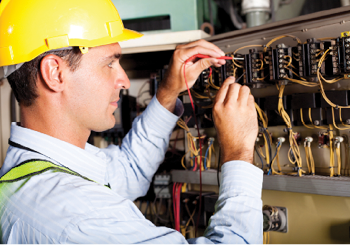 Usually poor operator training and misunderstood maintenance and calibration techniques are the root cause of these problems. Our 1 day course is essential training for anyone using pH or ORP measurement to control a critical process. Course tuition includes all course presentations, Student Reference Manual. This course is fully catered with lunch, morning/afternoon tea provided. A lot of time and money is spent on accurate pH and ORP measurements in process. It is very easy to spend a lot of money on seemingly inexpensive sensors or complicated auto-cleaning and calibrating systems; operators lose a lot of time maintaining systems they have little understanding of. Companies are very conscious of maximising their yields and ROI, and accurate measurement equipment is a critical part of this.